The goal of this discovery was to understand how far campaigns on GOV.UK meet the needs of end users and users across government - and what needs improvement. To find our answers, we listened to over 60 government experts and users in a series of interviews and workshops. Participation in these sessions was hugely valuable and we learned a lot from digital and marketing colleagues from across government. In addition, short URLs are effective for promoting campaign pages, users trust the GOV.UK brand and departments find existing published guidance useful. But there’s room for improvement. Participants identified 8 areas where we can improve campaigns on GOV.UK and ranked them according to their priority. Design - do restrictions on images, videos and social media feeds for campaign pages limit our ability to highlight campaign information that the public may not be aware of? Metrics - how can we measure a campaign’s impact better? Relationships - how can GDS and departments collaborate more on campaigns? Definition - can GDS make it easier for departments to know when to use GOV.UK by defining exactly what a ‘campaign’ is? Branding - are we missing the opportunity to promote campaigns effectively by using GOV.UK over the campaign brand? 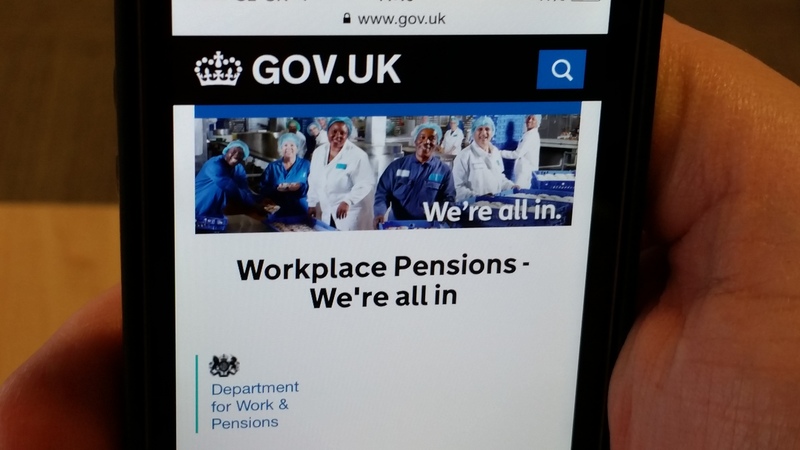 Language - is the GOV.UK style guide appropriate for campaign content? Process - is it possible to communicate the process of hosting a campaign on GOV.UK more clearly in collaboration with the Government Communication Service (GCS)? Navigation - how can we signpost relevant campaigns to users already on GOV.UK more effectively? Now that we know what needs to be looked at, the next step is to start working on solutions. We are setting up a project group with people from the GCS to look at each of the areas identified for improvement. The group will also start to answer some of the bigger questions surrounding campaigns - for example, when should GOV.UK be the destination and when shouldn’t it? What qualifies as a campaign? What are the most important measures of success? Thank you to everyone who’s been involved so far - if you have any more suggestions on how we can improve campaigns on GOV.UK please get in touch. We look forward to continuing the conversation with you. Thanks for this very clear post and for the opportunity to participate in the focus groups. It would be helpful to know more on timetables as we head into May and June, for planning ahead/keeping people internally informed on what's possible. Thanks for your comment and question. We are hoping that the first GDS/GCS project group meeting will happen in mid april. Following that session we will be able to provide clearer guidance on timetables. Good to see progress on this. Have you spoken to any of the agencies that government often uses to plan and execute some of these campaigns. Thanks for you comment and question. We have indeed, I have a meeting scheduled for next week and the outcomes of that meeting will feed directly into the first project group meeting in mid april. Thanks for such an informative article, great to see .gov.uk being used in such a progressive and informative way, keep up the good work!